Thank you to all of our guests during the LA County Fair 2015! 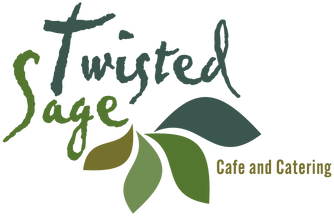 Thank you also to Tina and Mary Ellen of the Sheraton for our wine selections, and to Jasmine of Twisted Sage for our delicious food pairings. And an extra special thank you to Kynnedy, Gennevi and Megan, my excellent student helpers. Palates and Palettes will return to the Millard Sheets Art Center in January. See you then! For more information and to reserve your spot, click here. enjoying food and wine to complement our artistic subject. Location: Millard Sheets Art Center, located at the Pomona Fairplex. $25. Pay when you arrive. Session runs from 3 to 5 pm. All materials provided. Must be 21+ in order to participate. To reserve a spot in an upcoming session, call the Millard Sheets Art Center at 909 865 - 4161. 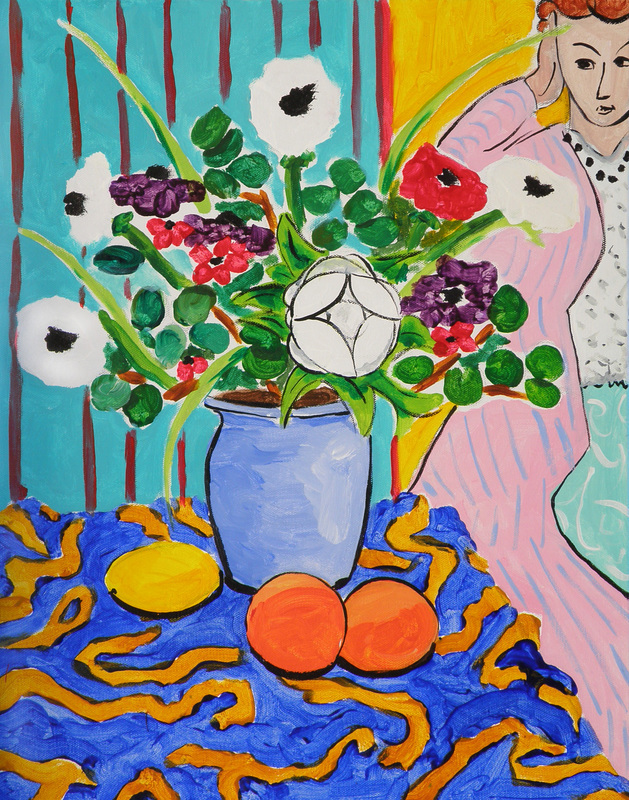 Original painting by the instructor, in the style of Matisse, 2015.